A weird plant/anemone on the bottom of the ocean that hides when you touch it. 28 comments posted so far. Login to add a comment. That extreme reaction to trying to put your hands on some bush reminded me of past adolescent days chasing girls. #5 - You mean EVOLUTION is great. My jimmy does that when I see Oprah. #7 evolution might be the final result, but someone put it all into motion. #11, damn u beat me too it. #11 i think evolution created god! or (de)evolution in this case! just enjoy it for what it is, pretty darn cool!!! #(removed comment) actually, i would have said "ahhhhhhhhhhhhhhh"
lol.. In my view god and evolution don't even contradict one another at all.. I think everybody can believe in what he wants. As long as it is not corrupting him/her and as long as no third parties are mistreated. I'm not religious or racist... I hate everyone equally! sorry for all i didnt mention "allah is great"
u fill which name u like where "....... is great"
think what u want to think - science and religion is connected. 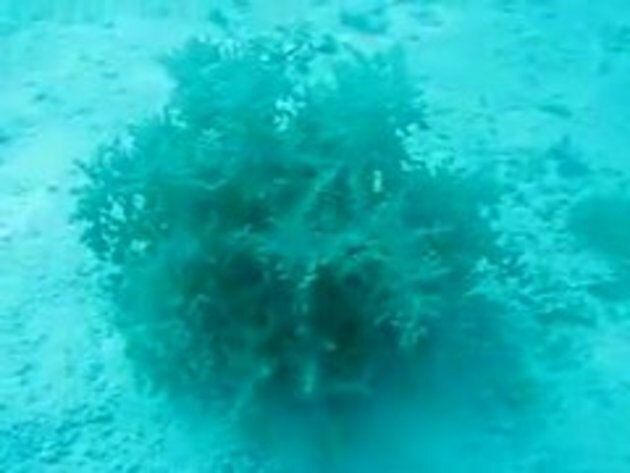 BUT ALL I WANT TO KNOW IS WHAT IS THE PLANT/WORM/ANEMONE IN THE VID! I DO ILLUSIONS! Tricks are what whores do for $$$! Thx for sharing this one! Amazing.